Working at height? Well this is the section for you! 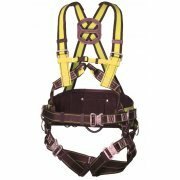 We carry a comprehensive range of full body harnesses, lanyards, works position ropes and accessories. 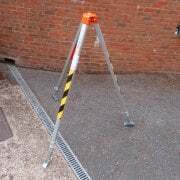 All our products meet the latest BSEN specifications for the Working at Height Regulations. 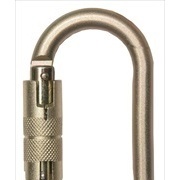 Just click through to buy on line today.If you're not sure what you need please call one of our team.